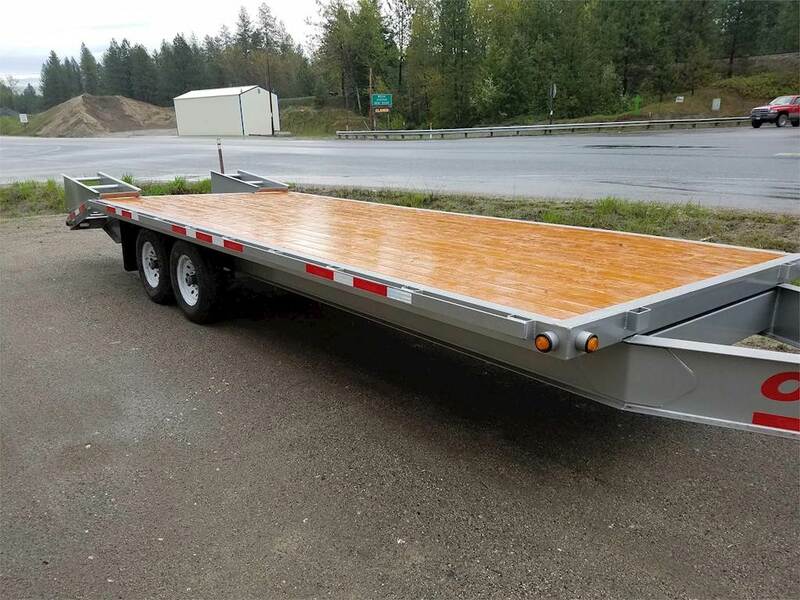 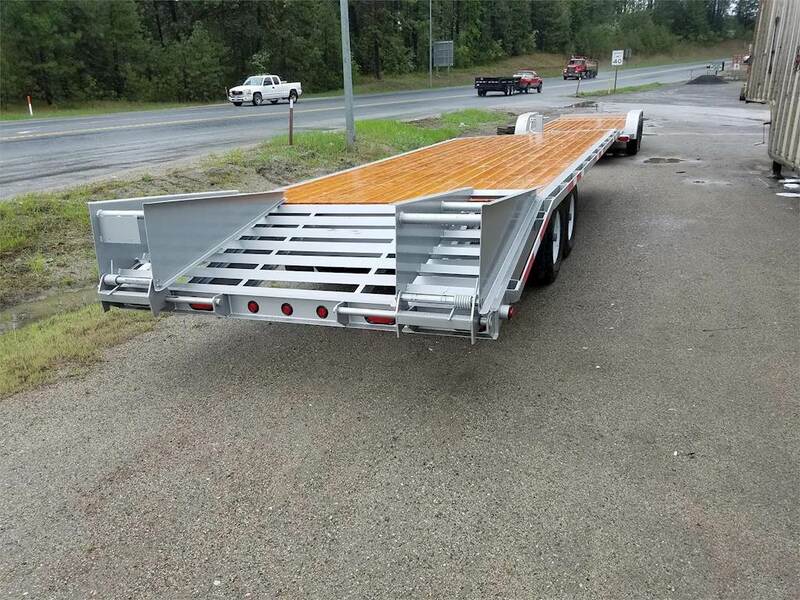 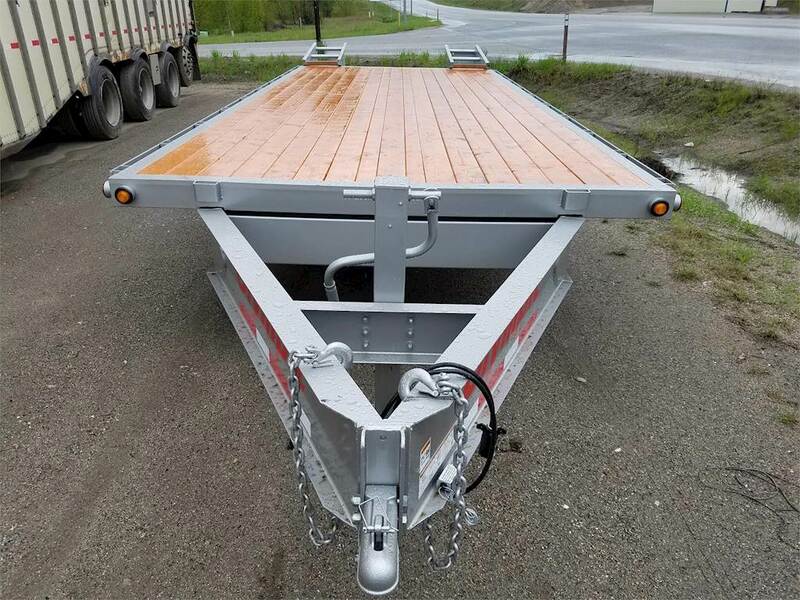 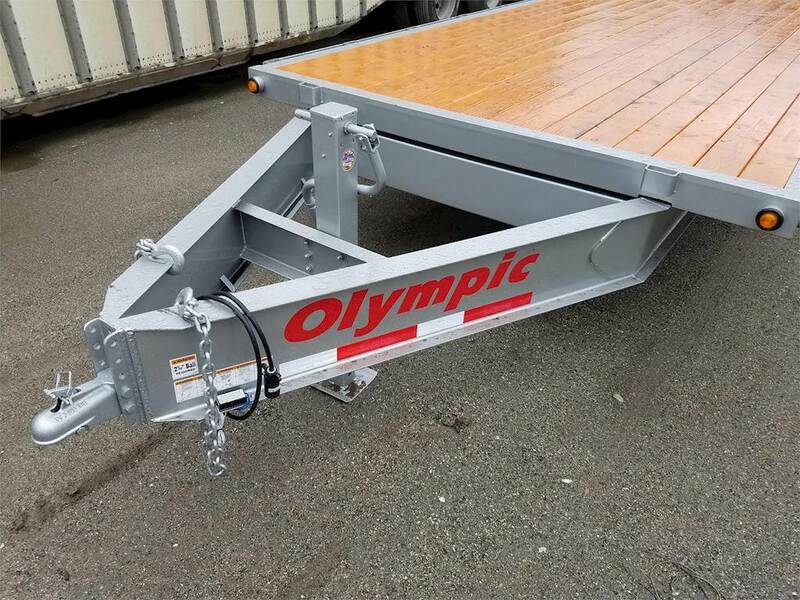 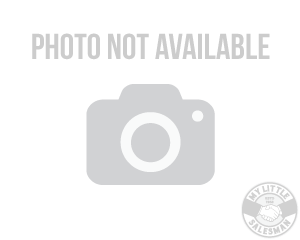 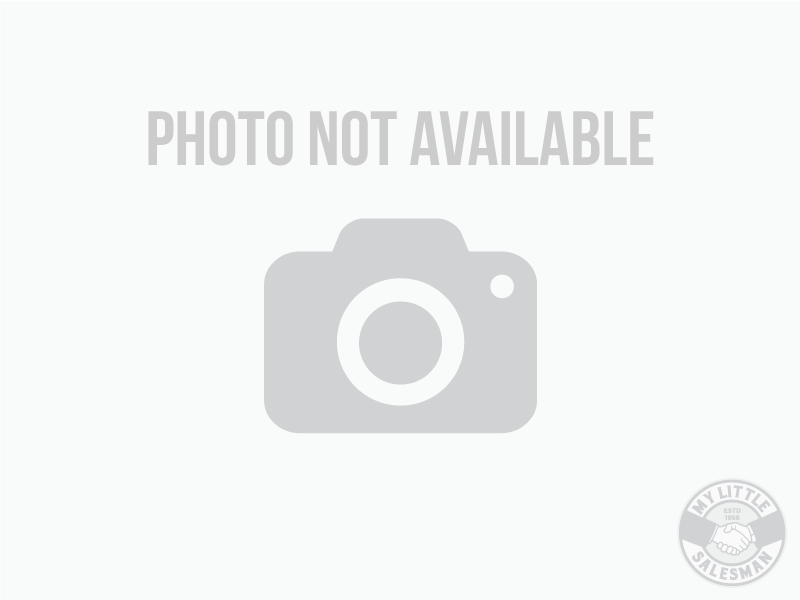 2017 Olympic DO14-2EB Tag Trailer For Sale - Kettle Falls, WA - Newtec Truck & Equipment Co.
SLIGHTLY USED 2017 OLYMPIC 20' DECK OVER WITH 4' BEAVER TAIL AND RAMPS. 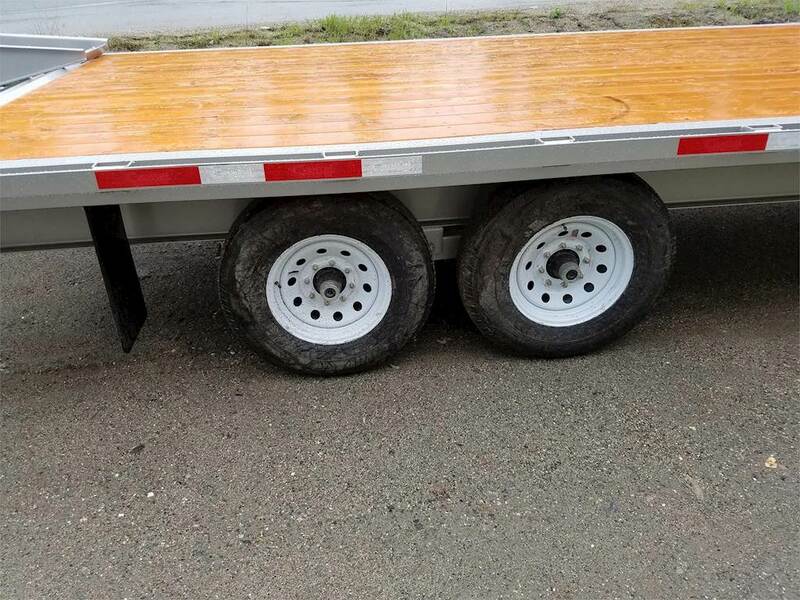 14000 LB FIXED AXLES, 2 5/16 BALL. 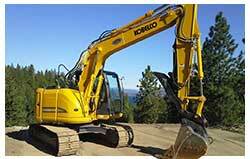 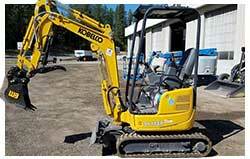 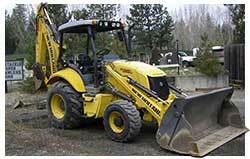 FOB KETTLE FALLS, WA.